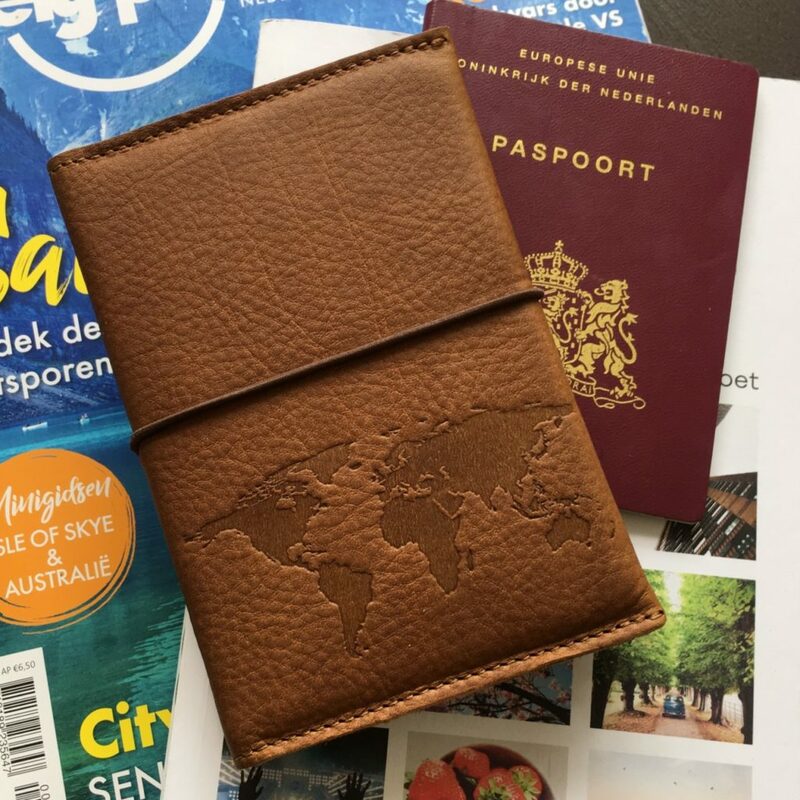 This luxury leather passport cover was designed exclusively for Traveling Dutchies by bag designer Sas de Vries. 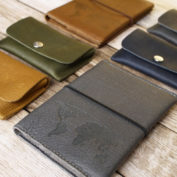 The passport cover’s design keeps the needs of travelers in mind by providing room for your passport, vaccination certificate, (credit) cards, money and tickets. 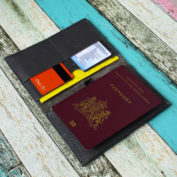 The passport cover has an elastic closure to ensure nothing falls out when it’s in your bag. The cover shows a subtle image of a world map, which becomes more or less visible, depending on the light conditions. The passport cover comes beautifully gift-wrapped. 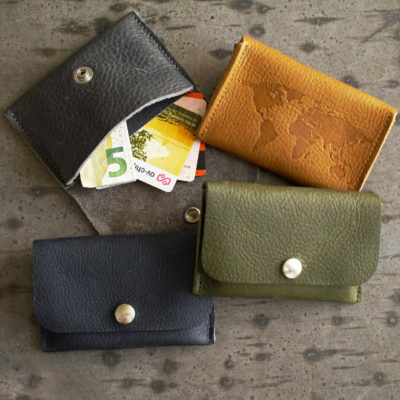 NEW: We now also have a matching small wallet available! 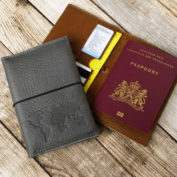 This luxury leather passport cover was designed exclusively for Traveling Dutchies by bag designer Sas de Vries. 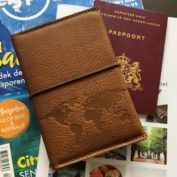 The passport cover’s design keeps the needs of travelers in mind by providing room for your passport, vaccination certificate, (credit) cards, money and tickets. 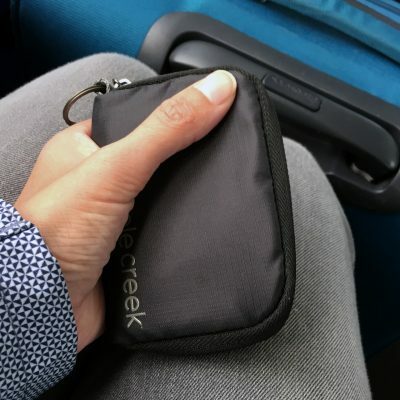 The passport cover has an elastic closure to ensure nothing falls out when it’s in your bag. The front cover shows an image of a world map, which becomes more or less visible, depending on the light conditions. The passport cover comes beautifully gift-wrapped. 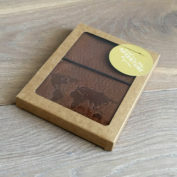 This passport cover is made of genuine leather; a 100% natural product. 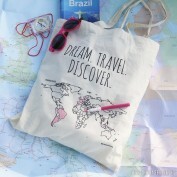 It’s only available at travelingdutchies.com in black or cognac/brown. 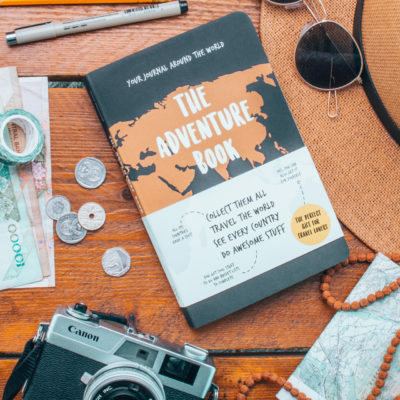 Based on our own experience with traveling and the many times we passed customs we designed a passport cover that truly meets the needs of travelers. You can fit more than just your passport into this cover. It will also fit your vaccination certificate as well as a few cards. Think of things like an extra credit card, your insurance card and your driver’s license. 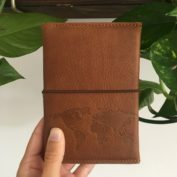 You will always have things close at hand in this handy passport cover As it was developed specifically for us, you won’t find this leather passport cover anywhere else. Is someone you know going on a trip? Then a passport cover always makes a nice gift. 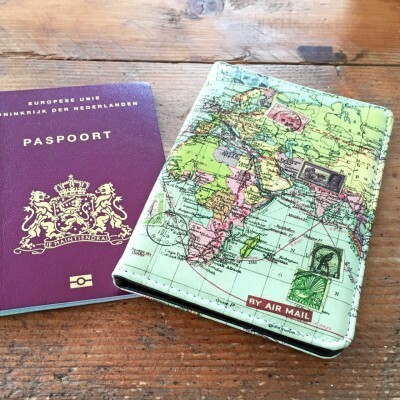 This luxury passport cover isn’t just a beautiful gift; it’s also really convenient! The recipient will think of you each time he or she passes customs. The cover is available in two colors: grey and cognac. 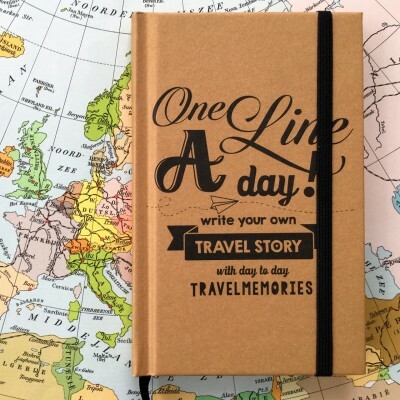 This also makes it a great gift for a couple that’s going traveling. Or how about a honeymoon present? 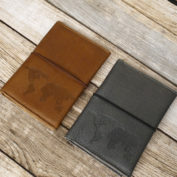 Looking for a different passport cover? 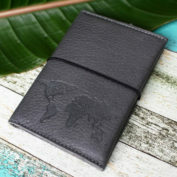 Take a look at our passport cover with world map print. 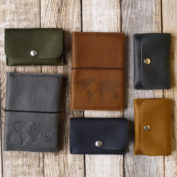 And are you also looking for a handy wallet? 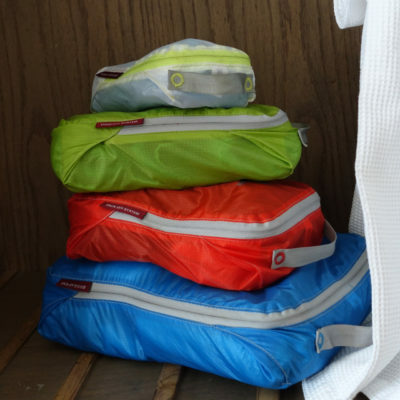 Take a look at this practical, lightweight travel wallet. 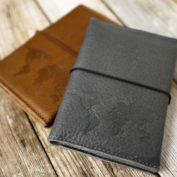 Leather is a natural product therefore the embossed world map may fade slightly with time.